A&D are a global leader in the manufacture of advanced weighing and measuring instruments. Like many brands with Japanese design, our products have a reputation for accuracy, reliability and are a common sight in Australian factories, laboratories & hospitals. In addition to designing and building Weighing Instruments, A&D Australasia are now able to manage your ongoing maintenance and weight certification requirements, ensuring continued precise and reliable results from all your weighing instruments – precision that is critical to the quality of your product or process. Complete the enquiry form to the right and we will be in contact with you within 24 hours. Our service and maintenance packages will save you time, give you peace of mind and our fast efficient response to breakdowns will keep your production process running smoothly. 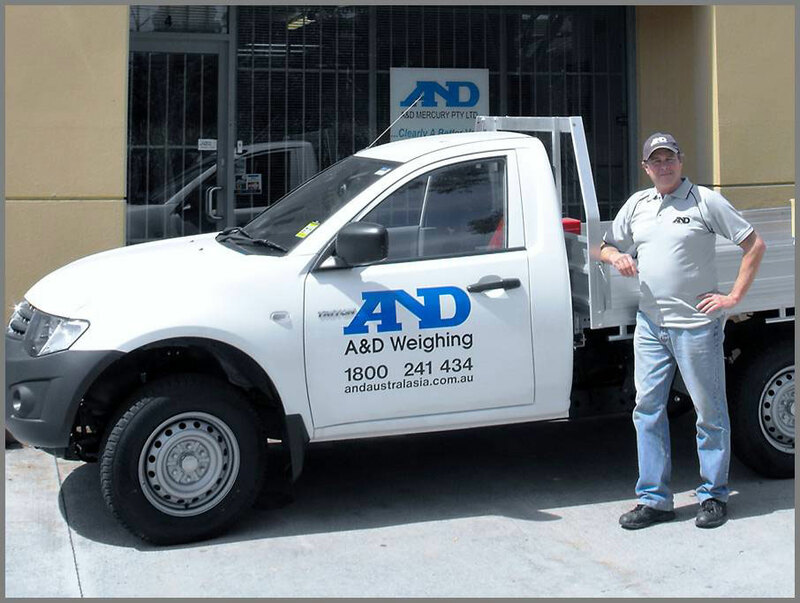 If you are interested in A&D Australasia reviewing your weighing equipment requirements, please call us today for a competitive quotation or please complete the service request form on this page and we will contact you. A&D Weighing offers a large range of weighing scales available for short or long term hire, as well as our new Hire to Own option. To assist our customers A&D now offers the option of owning your equipment after a mutually agreed minimum hire period (typically 24 months). The equipment may then be purchased by paying an amount equal to one month’s hire. For a total of 25 payments it’s yours. There’s no obligation to purchase however the minimum hire periods apply. A&D Weighing hire equipment includes Counting Scales, Pallet Scale, Platform Scales, Compact Balances, Digital Indicators, Moisture Analyser’s and Postal Scales. For further information on any of our hire options, please fill in our contact form. Hiring allows you to acquire equipment you require today without a large upfront cash outlay. You only need to pay your first hire installment. All hire equipment that fails due to product failure will be repaired free of charge, for the length of the hire period. If you are hiring solely for business purposes your hire payments may be 100% tax deductible. You can hire multiple products all on the one A&D Weighing account. C.O.D. (cash or cheque) Credit Cards. (Visa, Master Card & Amex) Direct Bank Deposit.